"Seventy years ago, tens of thousands of men stormed the beaches of Normandy, uncertain of their fate and the fate of this grand and bold plan. 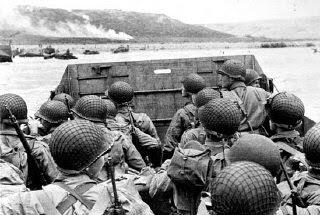 Their sacrifice freed Europe from tyranny and made the world safe again for freedom. We thank these patriots for their impossible valor and the continued courage of our armed forces. Affairs. This is a much needed step in the process of rebuilding and restoring trust in the Department of Veterans Affairs, but it is only the first step. We owe nothing but the best to our veterans and their families, and I know all Americans share my belief that fundamental change to the VA is required. I will continue to work with my colleagues in the House to investigate this matter and bring accountability to the VA so that our veterans can receive the care they deserve. 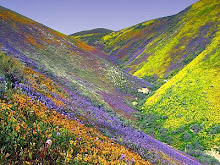 "I have also been working to bring needed water supplies to the Central Valley. We are currently enduring one of the most severe droughts in California history. Over a half-million acres of our nation’s most valuable farmland are at risk, and thousands of Kern County agricultural jobs may be lost as a result. "However, the harm our community is now feeling can be equally attributed to decisions made in Sacramento and Washington, D.C. Decades of misguided, ideologically-driven policies is turning an already bad situation worse. Our families must take precedence over fish. 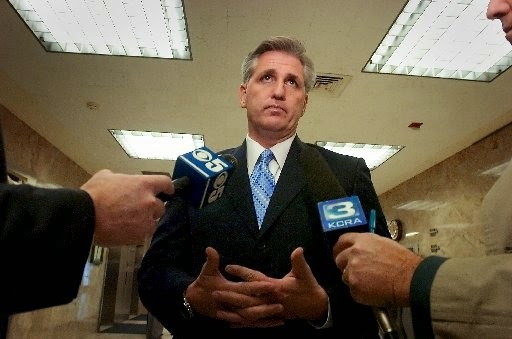 I "n February, the House passed the Sacramento-San Joaquin Emergency Water Delivery Act. This water reform legislation would restore the agreed-upon principles set forth in the bipartisan 1994 Bay Delta Accord, striking an appropriate balance between protecting our environment and providing critical water supplies to the communities that depend on it. "This was the second time in two years that the House sent a bill to the Senate that would ease the burdensome restrictions preventing the flow of water to our communities. And after much delay, the Senate finally responded this month with its own version of California water legislation sponsored by Senator Dianne Feinstein. "Passage of Senator Feinstein’s bill is long overdue, but an important step forward. 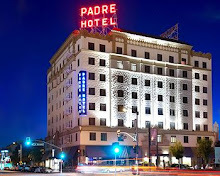 Though the House bill provides a more comprehensive and long-term solution, passage of the Senate bill now enables the two chambers to begin negotiating a solution that allows water to flow to central and southern California and enables us to store water during wet years for use in dry years. Californians deserve a reliable and affordable supply of water, and I will work to achieve this as the legislative process continues. 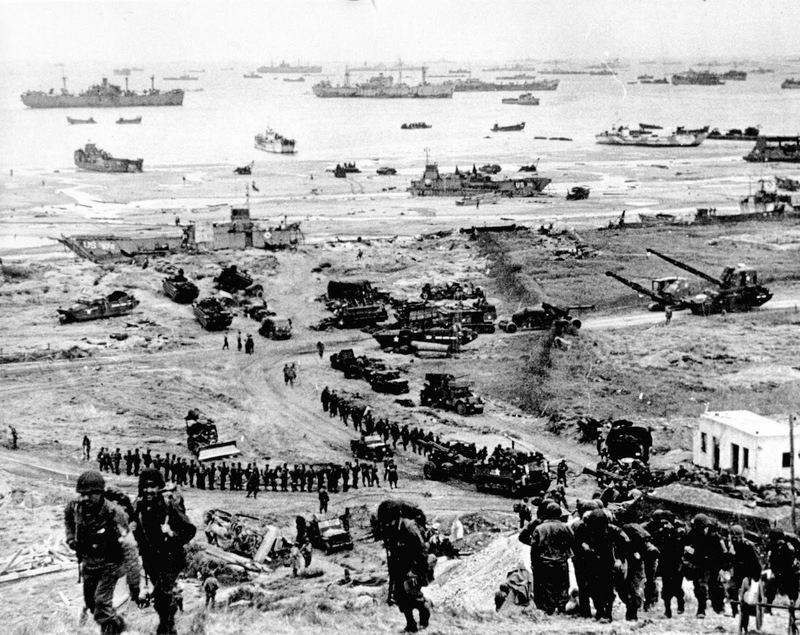 * … DDAY: It's amazing to think we are celebrating the 70th anniversary of day Allied forces stormed the beaches of Normandy. Each day we lose more members of the Greatest Generation, that time when so many men and women gave everything so that the we could enjoy freedom. If you haven't paid a visit to Normandy and the solemn military cemeteries there, it is worth putting on your bucket list. Locally, it's great to see so many aging veterans take the Honor Flights back to Washington, D.C., to visit the memorials to these brave men and women. Today, we remember. 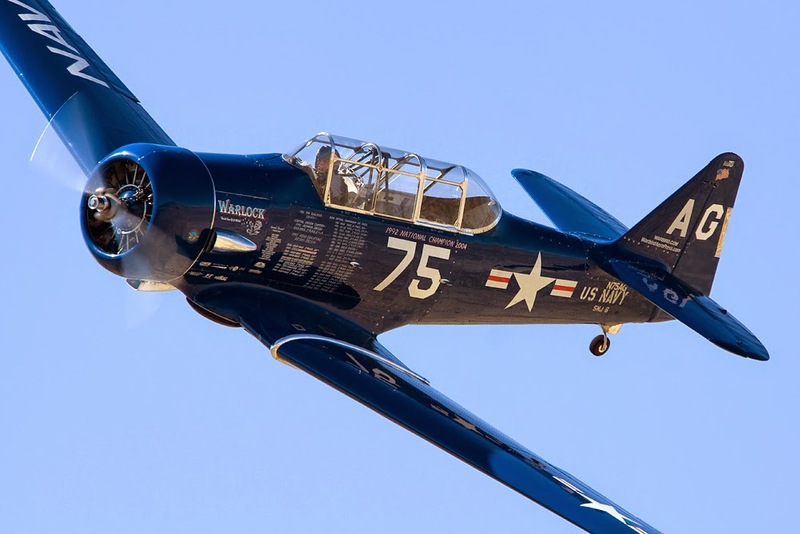 * … MINTER FIELD: Speaking of remembering, put Saturday, June 14, on your calendar for a special air show and display out at the Minter Field (Shafter) Air Museum. 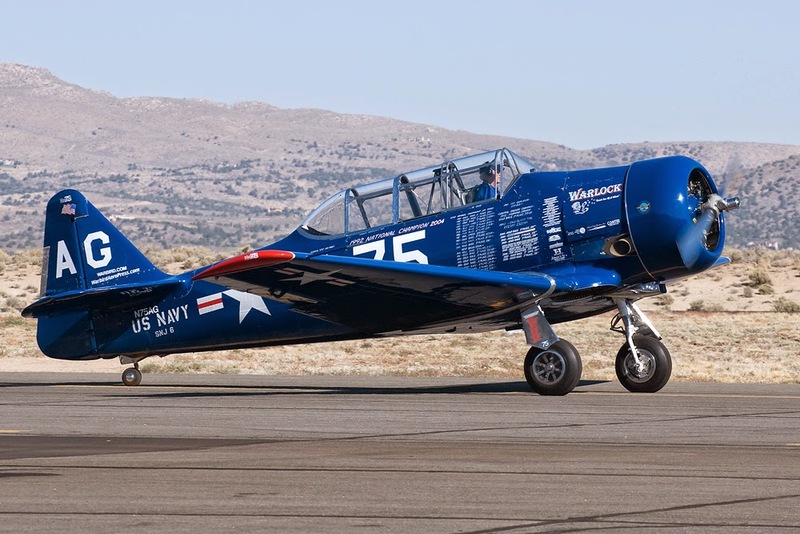 There will be an airplane fly-in in memory of the late T-6 Warlock pilot Al Goss, vintage planes and race planes. The museum has also invited local car clubs and military vehicles to the event. It runs from 7 a.m. to 3 p.m. and the cost is $10 for adults and $5 for children. Pancake breakfast is another $5. * … BAD FORM: A middle aged is behind the wheel of a late model Acura westbound on Truxtun extension doing 30 mph and weaving all over the road at lunch hour. His sin? Texting while driving. * …MEMORIAL: I goofed in inferring that Mercy Hospital was the only local hospital to have Vein Finder devices. Turns out that Memorial Hospital also has three such devices, including two in the Lauren Small Children's Medical Center. 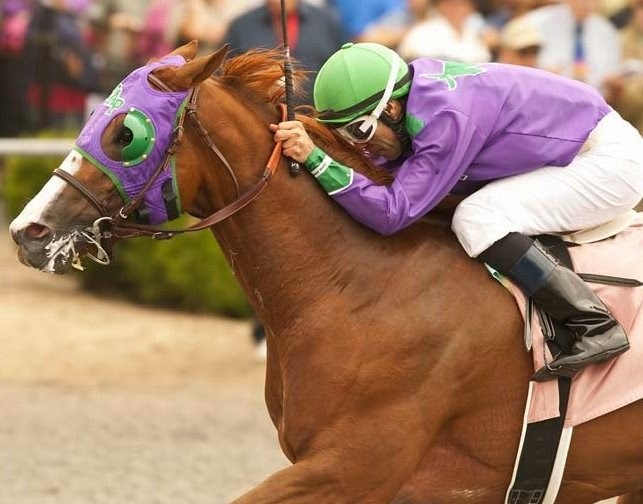 * … FUND: Kudos to the Women's and Girls' Fund which has reached its goal of having a $1 million endowment. The fund, part of the larger Kern Community Foundation, awards grants to improve the lives of Kern County women and children. It was started in May 2005 by Judi McCarthy and a handful of friends and grew to $300,000 within two years. * … TINY'S: The renovation of the old bank building on the northeast corner of 18th and Chester is continuing, but did the building ever house a restaurant called Tiny's? Walt Berry has worked in the Sill Building across the street for 50 years and says he remembers Tiny's being located on the southeast corner, not the northeast. "Some of my friends keep telling me Tiny’s Restaurant was on that corner, but I have a picture of that intersection from November 1940 which clearly shows Tiny’s was on the south east corner. I also remember my father parking in front of Tiny’s in October 1949 on the southeast Corner. Can you or someone in your organization tell me if Tiny’s was ever on the northeast corner?" earthquakes larger than 4.0 in the last five months. That is the greatest cluster of quakes in the LA area since 1994. 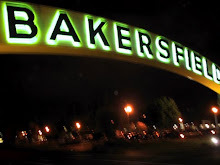 Bakersfield has had some smaller quakes and of course is just an vulnerable as the LA basin. 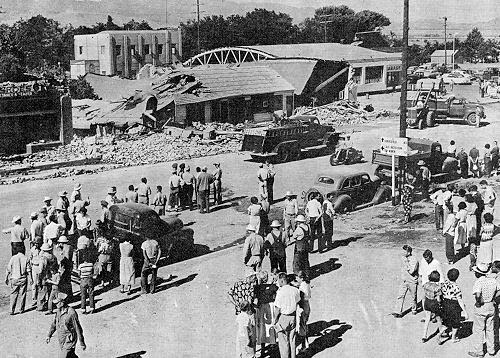 The twin 1952 quakes destroyed much of historic downtown Bakersfield. 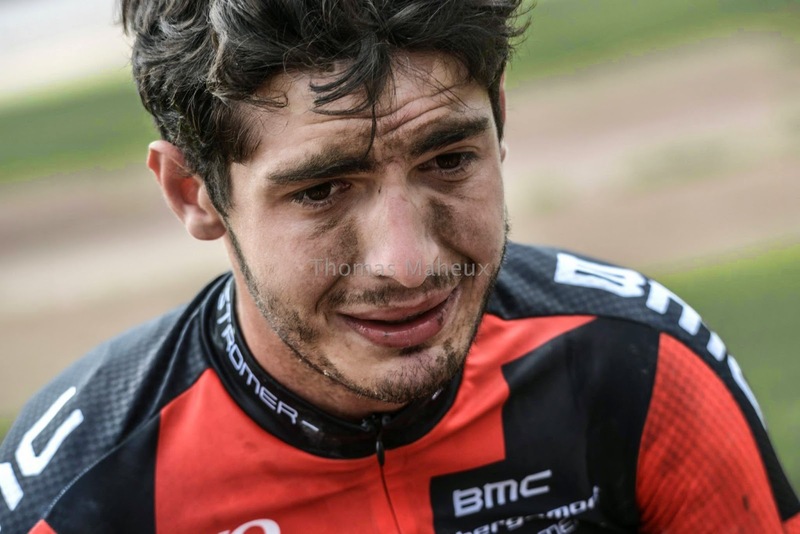 * … TYLER: Hats off to 19-year-old Tyler Williams of Bakersfield who placed second in the prestigious and grueling Paris-Roubaix bicycling race in France. 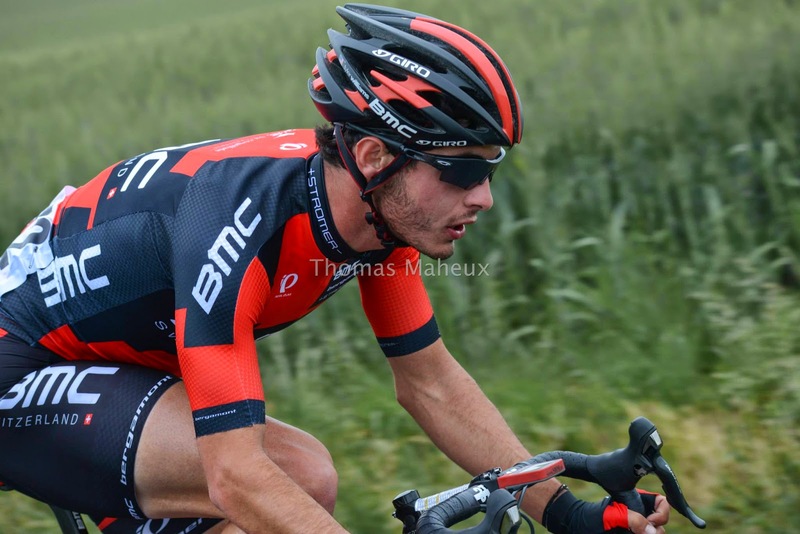 Williams in a gifted athlete and cyclist who competes on the professional Under 23 BMC development team. The Paris-Roubaix classic is one of the most punishing one-day races in professional cycling and has been held in northern France for more than 100 years. * … SCAM: Barbara Mullin lives in Kern City and dropped me a note to say the scam artists posing as security system experts have made the rounds there. "My son lives a little over a mile from me and they had been running in that neighborhood as well. 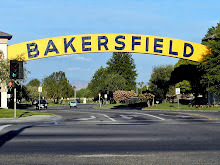 Apparently, they have covered a good amount of area in Bakersfield. Another scam I got was a phone call saying they were from (Microsoft) Windows, that my computer had a virus, my e-mail was compromised and I was going to lose everything. Some time ago, they called and said they were from Windows Service System and said the same thing. I was stupid enough to believe them and I lost everything I had on my computer. Lucky for me, I called Dell and they restored my computer to working but I lost all my e-mail addresses and everything I had in my folders. So beware of anyone saying they are from Windows." * … MERCY: Kudos to the Friends of Mercy Foundation which launched a new annual giving program – The Legacy Circle at Mercy. In its inaugural year, 23 people ranging in ages from approximately 25 to 37 became charter members by donating $500 each. They met three times during the year and at their second dinner, voted to use their cumulative gift of $11,000 to fund two state of the art Vein Finder Devices. Each of these devices is being used several times each day in the emergency rooms at Mercy Hospital Downtown and Mercy Hospital Southwest. These devices are unique to the Mercy hospitals and allow caregivers to more easily access veins when a patient needs an IV insertion. This past month, the Foundation launched the second year of the Legacy Circle and recruited 30 new members; 86 percent of last year’s membership joined the group once again. If you are interested in finding out how to join this group of young philanthropists, contact the Friends of Mercy at (661) 663-6700 or www.supportfriendsofmercy.org. * … FREE BOOKS: Here is an effort worth getting behind. Austin Albert is a 17-year-old senior at Liberty High School who is working on a community service project for his Boy Scout crew. He wants to create several "free libraries" in the South High School area but needs residents, churches or business owners to allow the mini library to be placed on their property. He already has collected more than 200 books that will stock the libraries. Contact Austin if you can help at (661) 303-7556.